Manderley > BLOG > News and Events > Manderley brings home top prize! 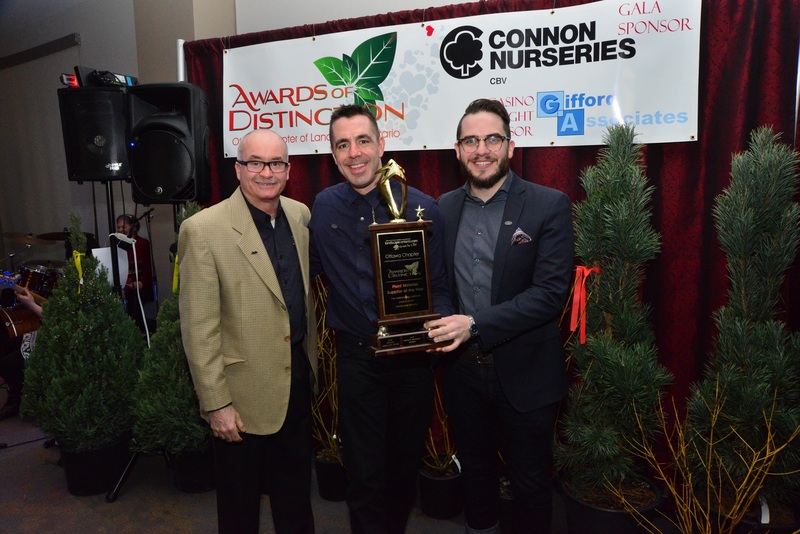 Manderley brings home top prize! 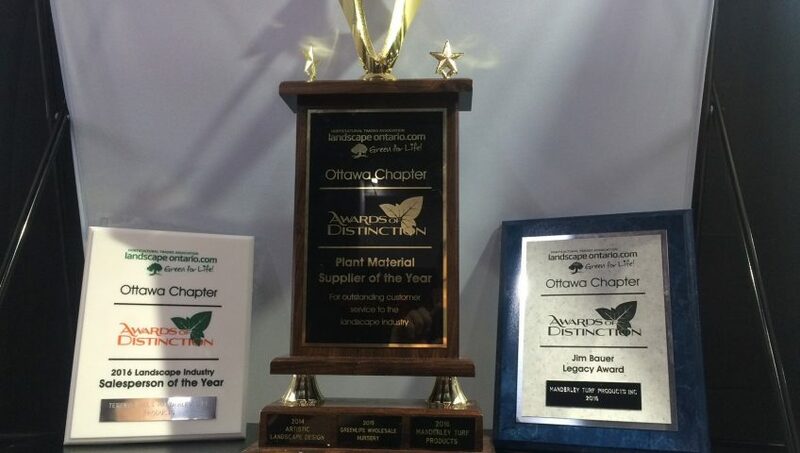 We’re thrilled to announce that Manderley won three awards at the Landscape Ontario – Ottawa Chapter Awards of Distinction Gala because of support from you – our customers! Manderley was also honoured as a Jim Bauer Legacy Award recipient. 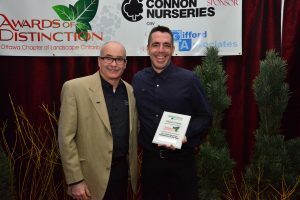 This award recognizes a company who has been in business for over 20 years and a member of Landscape Ontario in good standing for 10 or more years! Thanks again for all of your support and we look forward to working with you again this season to have a great 2017!